Porsche Motorsport has announced that the 997 GT3 RSR has reached the end of its product cycle, with development work being devoted to the 991-based racecar starting next year, ahead of its grid début in 2014. Porsche will continue to provide customer teams with full at-the-track engineering and components support throughout the 2013 season, but confirmed that the relationship with its super-successful U.S. development partner, Flying Lizard Motorsports, has been terminated. “Flying Lizard Motorsports has assisted in testing everything from new engines and transmissions to the latest aero package we introduced earlier this year – all to improve the car for everyone. 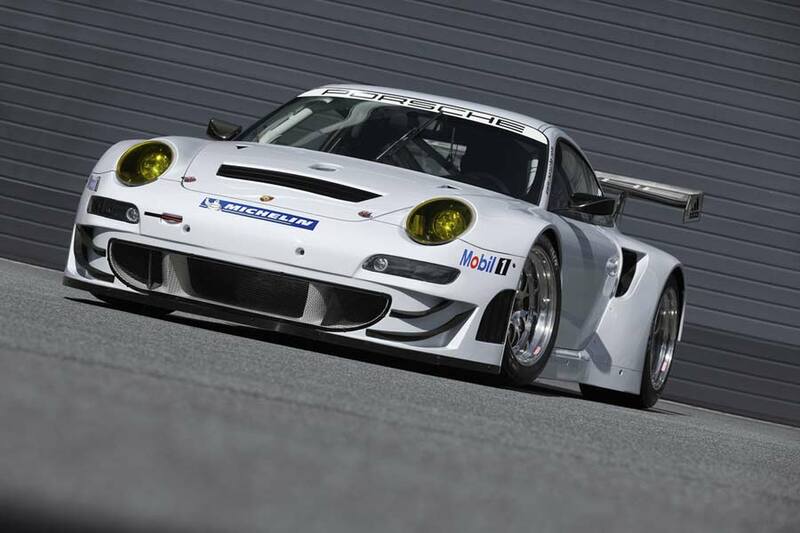 We thank Seth and his team for that service, and hope their racing plans going forward continue to include Porsche,” said PMNA President, Jens Walther. 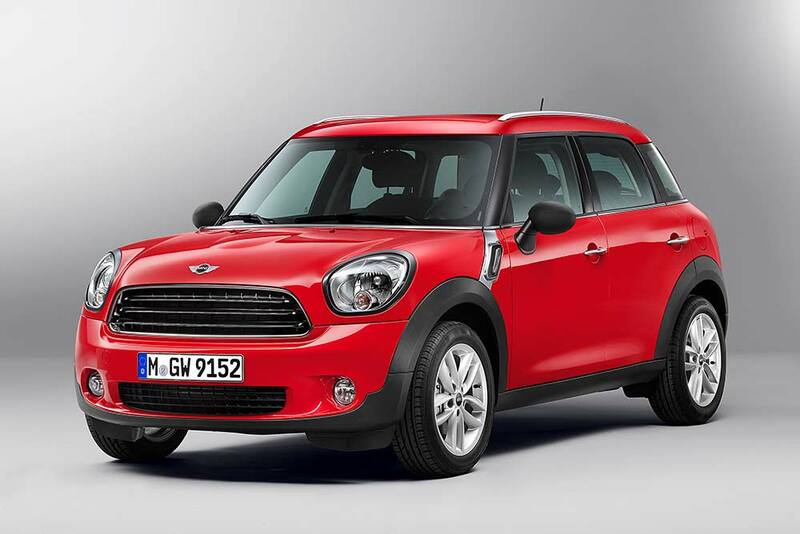 It’s only been around for two years, but MINI has already announced a few changes to the Countryman model for 2013. The minimal refreshments include newly designed Carbon Black bezels surrounding the speedometer and air vents, with their inner rings finished in gloss black or chrome – when the Chrome Line package is specified. The armrests in the doors have been remodelled and now house the electric window switches, while the centre console features an enlarged storage compartment. From November the Countryman also gets a three-seat rear bench as standard, but this can be replaced by two separate items at no extra cost. The same six engine variants – three petrol and three diesel – are retained, ranging from 66 kW (90 hp) to 135 kW (184 hp), with the sportiest John Cooper Works churning out a healthy 160 kW (218 hp). Finally, just in time for autumn, two new colours – Brilliant Copper metallic and Blazing Red metallic – have been added for your pleasure. Well, isn’t this is a little different? An anonymous Porsche owner approached Nigel Tuckey, owner of Trinity Motorsports in Lima, Ohio to see if the company could rework the cockpit of his car, to give it a central driving position reminiscent of the fabled McLaren F1. The result is the Centro 911. We applaud the workmanship, and can see how it has taken an estimated 300 hours to create, but would have liked to have seen a bespoke dashboard rather the factory item with shifted instrument binnacle and carbon trim sections. Also, we could understand somebody wanting to transform their 911 GT2 or GT3 track day car in such a manner to achieve weight distribution more akin to that of a single-seater racecar. 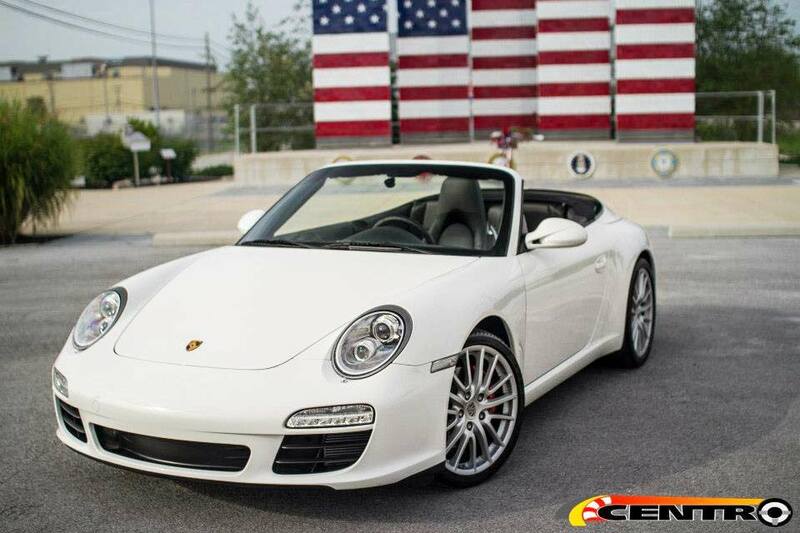 But a 997.2 Carrera S Cabriolet? 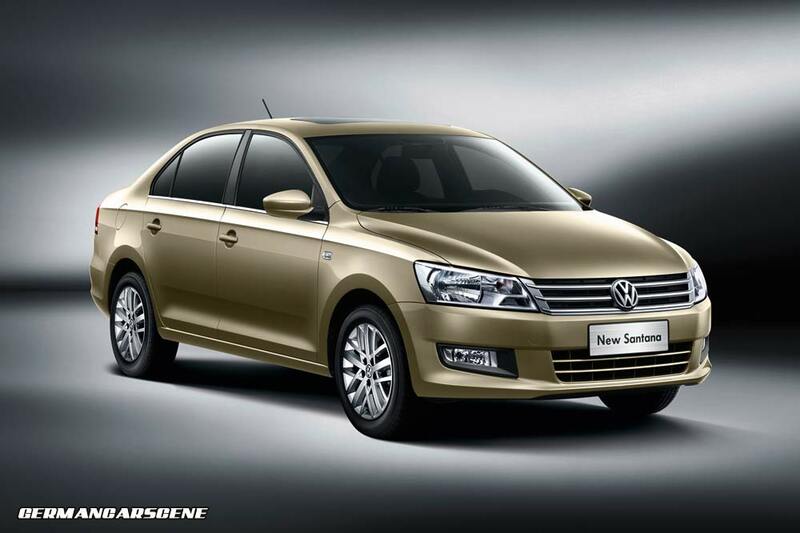 Volkswagen has today revealed its all-new, second generation Santana model for the Chinese market. With a wheelbase of 2,603 mm – 100 mm less than that of the current Passat, the fully redeveloped notchback saloon makes use of Volkswagen’s new range of EA 211 petrol engines, including a 66 kW (89 hp) 1.4-litre unit that returns a combined consumption figure of 5.9 l/100 km and a 81 kW (109 hp) 1.6-litre powerplant which gets through 6.0 litres over the same distance – an improvement of up to 28 percent compared to its predecessor. Equipment such as alloy wheels, an electric sunroof, leather upholstery, parking sensors and air conditioning or automatic climate control are available as standard or optionally depending on whether you choose the Trendline, Comfortline or Highline version. 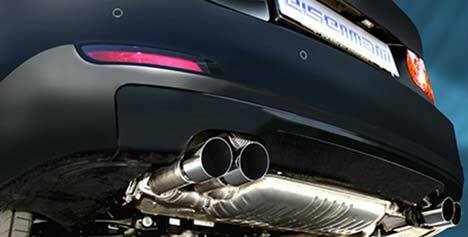 Stuttgart aftermarket exhaust specialist Eisenmann GmbH has released details of its offerings for the current BMW 3 Series. 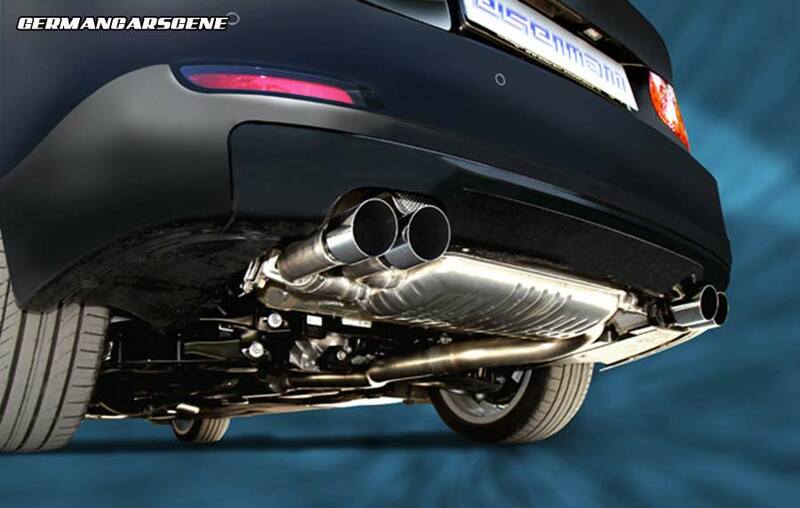 The hand made mufflers are available to suit the 316d, 318d, 320d and 320d EfficientDynamics diesel models with either 2 x 76 mm tailpipes for €774 or 4 x 76 mm for €1,250. The turbocharged 328i petrol 3 Series hasn’t been overlooked either, with owners also given the option of an additional intermediate muffler and sound pipe, which provides a deeper, more aggressive soundtrack. 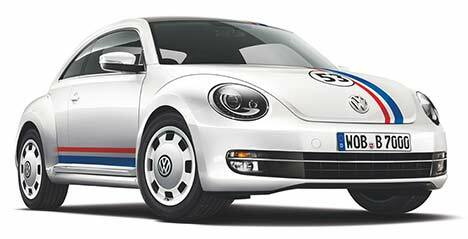 Volkswagen has announced details of a Beetle 53 Edition in acknowledgement of Herbie, the iconic machine first seen in the 1968 movie, The Love Bug. Created for the Spanish market, the body is painted in white with those familiar red, white and blue tri-colour striping running down the flanks and across the boot lid, roof and hood, which also features that racing-style number 53. 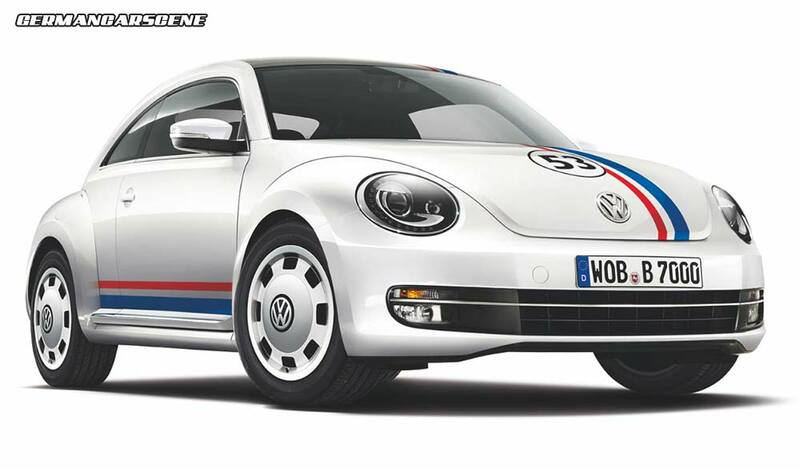 A set of 17-inch alloy wheels inspired by the original Type One’s items complete the exterior, while inside the cabin the glove box bears exclusive Beetle 53 badging. Standard equipment includes tyre pressure monitoring and the Park Pilot Assist system, with engine options consisting of a 1.2 TSI and 1.6 TDI both developing 77 kW (105 hp) and a 103 kW (140 hp) 2.0 TDI. Pricing starts at €22,090.